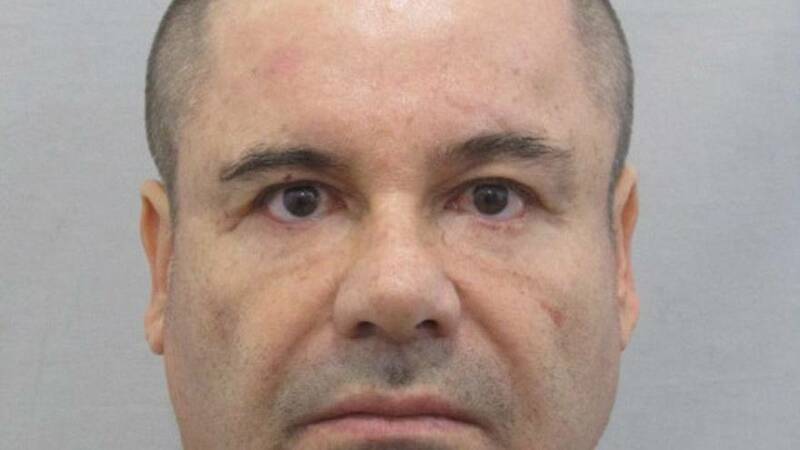 Notorious Mexican drug cartel boss Joaquin "El Chapo" Guzman was found guilty on Tuesday of all 10 counts in a drug-trafficking trial in the US, which could put him behind bars for the rest of his life in a high-security prison. The drug lord, 61, faced charges of running a large-scale drug operation as the head of the Sinaloa drug cartel. Guzman is likely headed to a Colorado prison where no one has ever escaped from, reported Reuters. No one has escaped from the Administrative Maximum Facility (ADX) in Florence, Colorado since it opened in 1994 to house some of the most dangerous inmates in US history. The leader of the Sinaloa Cartel faces a possible life prison sentence at a hearing scheduled for June 25 in New York. New York jurors, whose identities were kept secret, deliberated for six days, sorting through piles of evidence gathered since the 1980s that Guzman's drug cartel smuggled tons of cocaine, heroin, methamphetamine and marijuana into the US. The evidence showed drugs were smuggled through secret tunnels or hidden in trucks and in the undercarriage of vehicles, which passed through official border crossings. A Sinaloa insider who testified in the trial described how Mexican workers would pack cocaine into jalapeno cans and send shipments that totalled 25 to 30 tonnes of cocaine worth $500 million (€442 million) each year. Guzman's lawyers did not deny the defendant's charges but argued that he was the victim of government witnesses who were worse than he was. As the judge read the verdict, the so-called "escape artist" stared at the jury as his wife watched the scene. 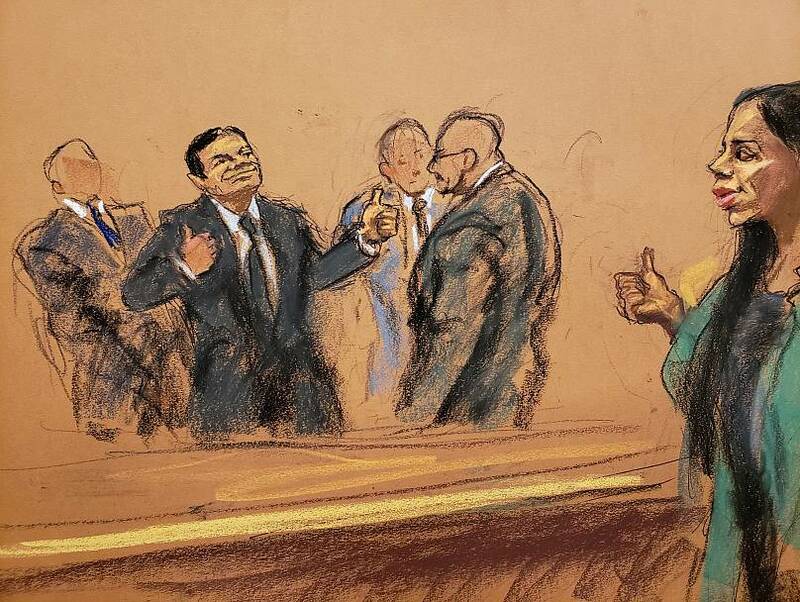 After the jurors were discharged, Guzman and his wife traded a thumbs-up right before the drug boss left the room. US attorney Richard Donoghue said the conviction was “a victory for the American people who suffered so much” while the defendant smuggled "poison" over the borders. He expects Guzman will get life without parole. “There are those who say the war on drugs is not worth fighting. Those people are wrong,” he said at a news conference afterwards. Defence attorney Jeffrey Lichtman said they "fought like complete savages" and that they would appeal the case. He added that upon hearing the verdict, Guzman was “as cool as a cucumber." “Honest to god, we were more upset than he was,” said Lichtman. The drug boss escaped from prison twice — once in 2001 by hiding in a laundry bin, and again in 2014 when he escaped through tunnels on a specially adapted small motorcycle.